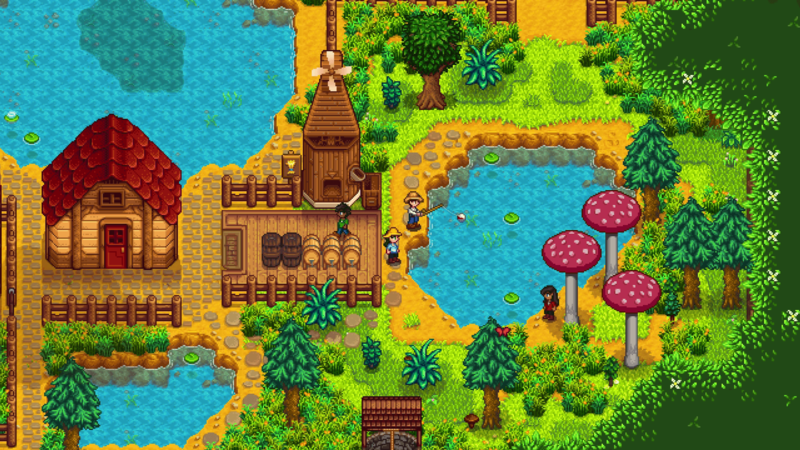 Read more about Stardew Valley on our blog! Make you grandfather proud and take care of his farm! Sadly, your beloved grandfather has passed. 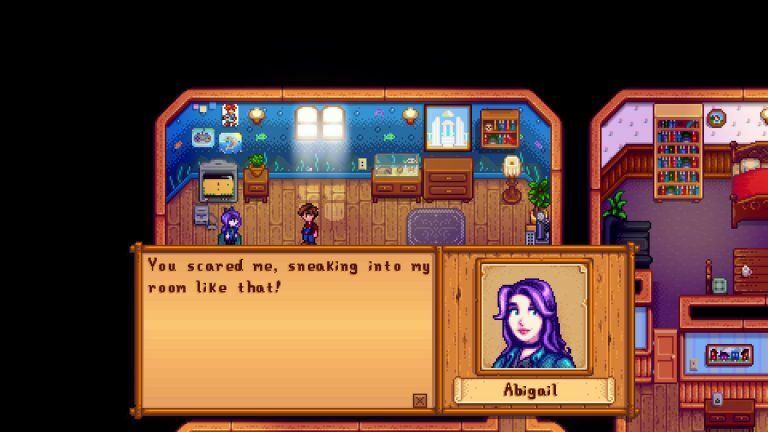 After a period of moaning, you decide to take care of the farm you inherited from him, at Stardew Valley. Though you are not the farm kind of person, it is your idea to do everything in your reach to make him proud of you. And that, for its own, is already a good reason to keep going on. 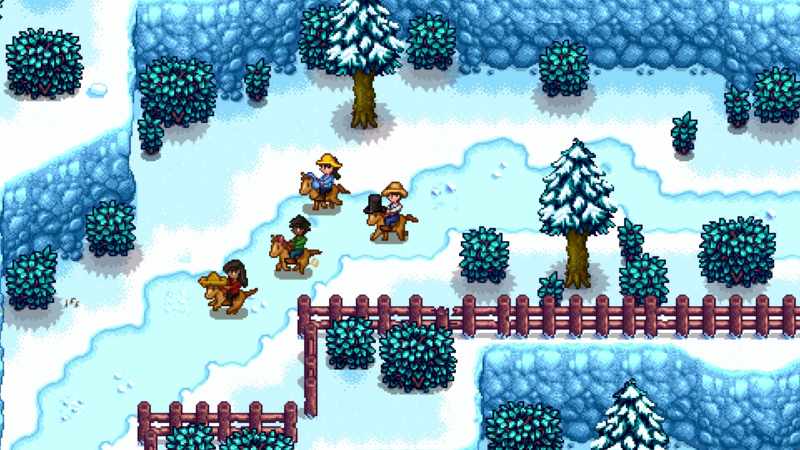 Play Stardew Valley on PC and Mac with BlueStacks and create the farm of your grandfather’s dreams, and also yours, by turning overgrown fields into a lively place to be in. Learn how to live off the land and feel the pleasures and advantages of the countryside, by raising animals, fishing, tending to crops and even crafting items, if you feel like doing. In the end, it is up to you! But don’t go thinking all you have to do is taking care of your farm, as becoming a member of the local community is also important. 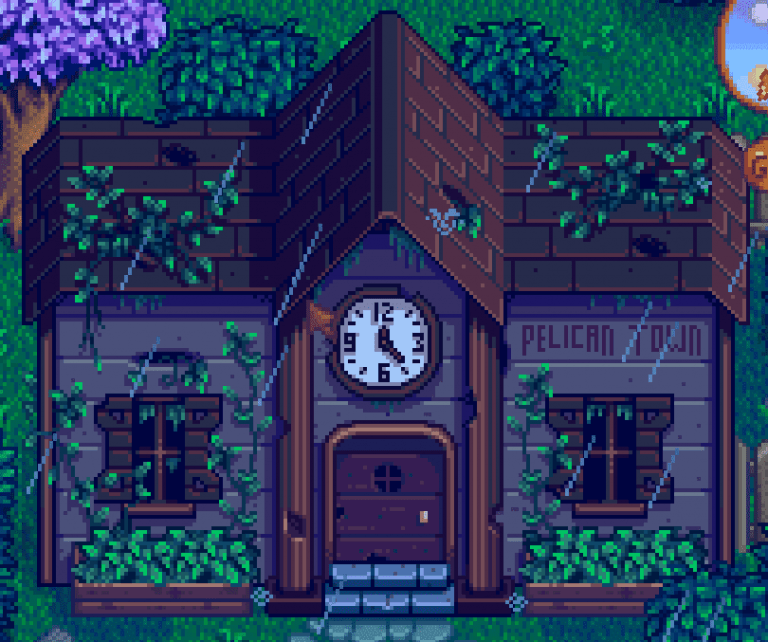 Pelican Town has more than 30 residents for you to interact with you, some more friendly, and others willing to make you put some effort into falling into their grace. 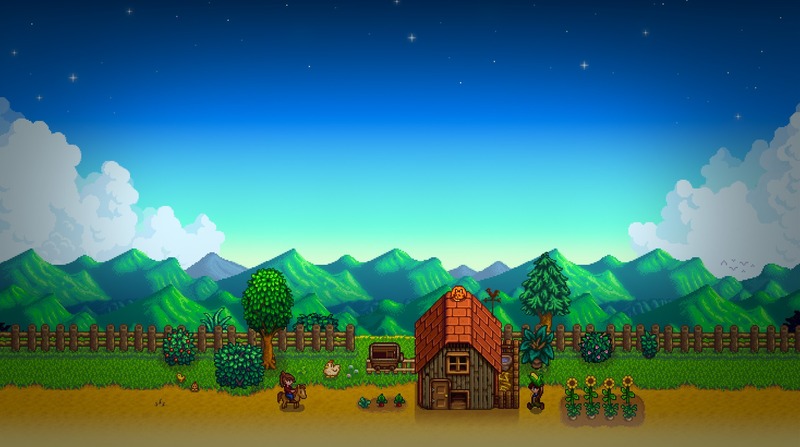 Download Stardew Valley on PC with BlueStacks and see what happens when you decide to live at the countryside, following your grandfather’s dream. Why play Stardew Valley on Bluestacks? Play Stardew Valley. Redeem your BlueStacks Points. Get rewards! Stardew Valley is a game which exemplifies the thought BlueStacks put into developing keyboard controls that feel intuitive and responsive. 6 You're all done! 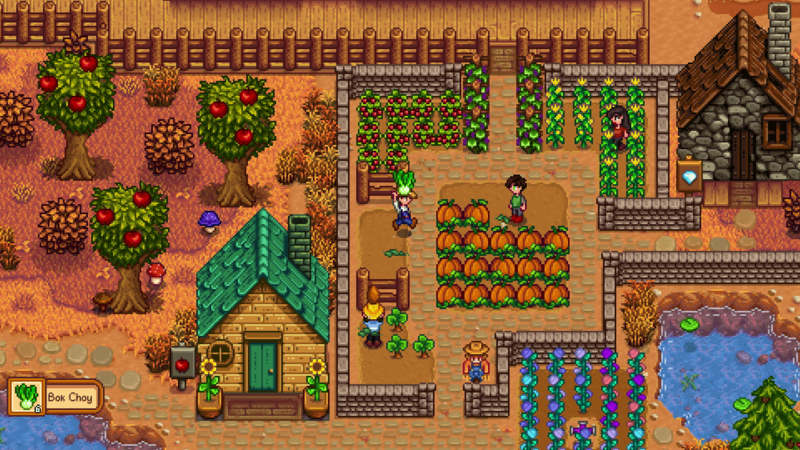 Enjoy playing Stardew Valley on your PC. Though we don’t have the experience on the job, we certainly can contribute with one or two things that will make things easier for you. After all, the new and improved BlueStacks 4 really is the ultimate gaming engine available out there. Download Stardew Valley on Windows 7, 8, 10 with BlueStacks and transform your life in your farm into something even smoother, if that’s even possible! Get some precious help with raising your animals, taking care of your plants and even decorating your house, as there is no reason for you to leave things as they are. Just like in your new farm, with BlueStacks you can also customize anything you feel like customizing, from your interface skin, to your command scheme, making everything look just the way want. It is your place we are talking about, right? So feel free to do as you please. Stream your progress in real time! For a young pal to leave town and go work in the countryside, it certainly is something to be proud! What an achievement, the one you just accomplished! So please, let others admire how far you’ve come from your place in order to honor your grandfather. 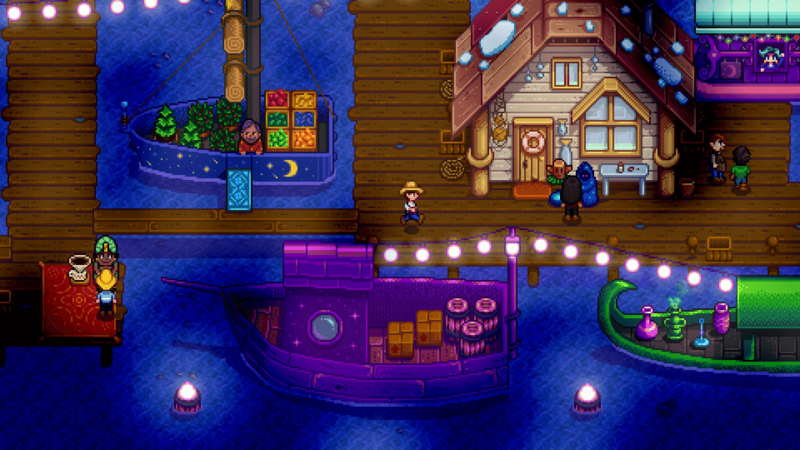 Play Stardew Valley on PC with BlueStacks and stream your game live with just one click, via Twitch.TV, Facebook Live or any other social network you prefer using! Socialize your game, get your own personal fans and interact with other farmers to learn new tricks!